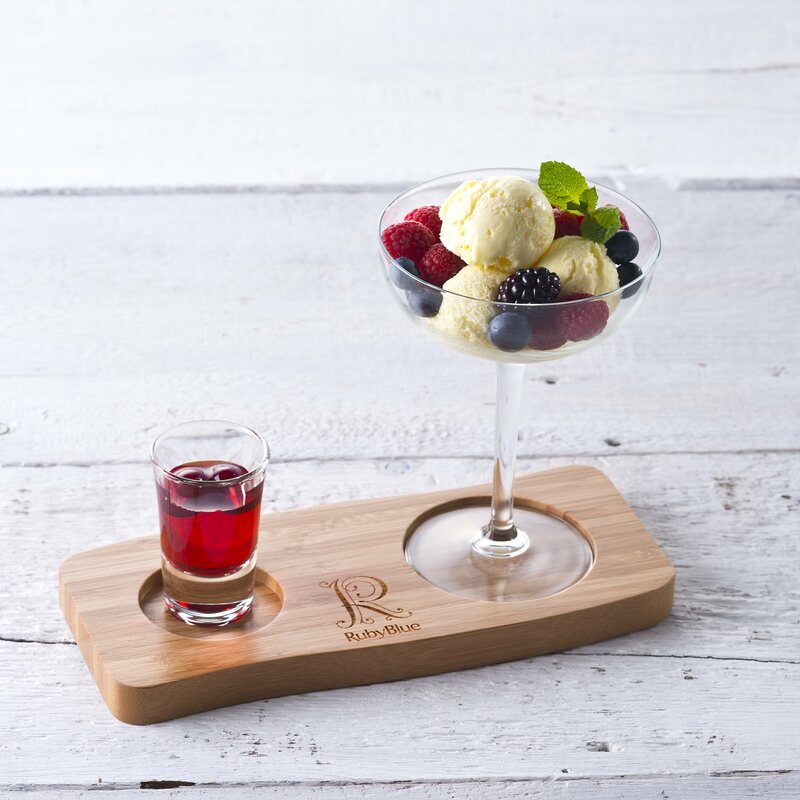 Let your bubbles have fun with RubyBlue Fresh Fruit Liqueur! Cocktails and Bellinis your way - on your very own serving board! Choose between Blackcurrant Cassis | Wild Blueberry | Cranberry fresh fruit liqueur and enjoy the taste sensation! *PLEASE NOTE Champagne Flute and Liqueur glass NOT INCLUDED* Due to breakages in transit we no longer include glassware and price amended accordingly. Add 25ml to a glass of Prosecco or your favourite fizz!